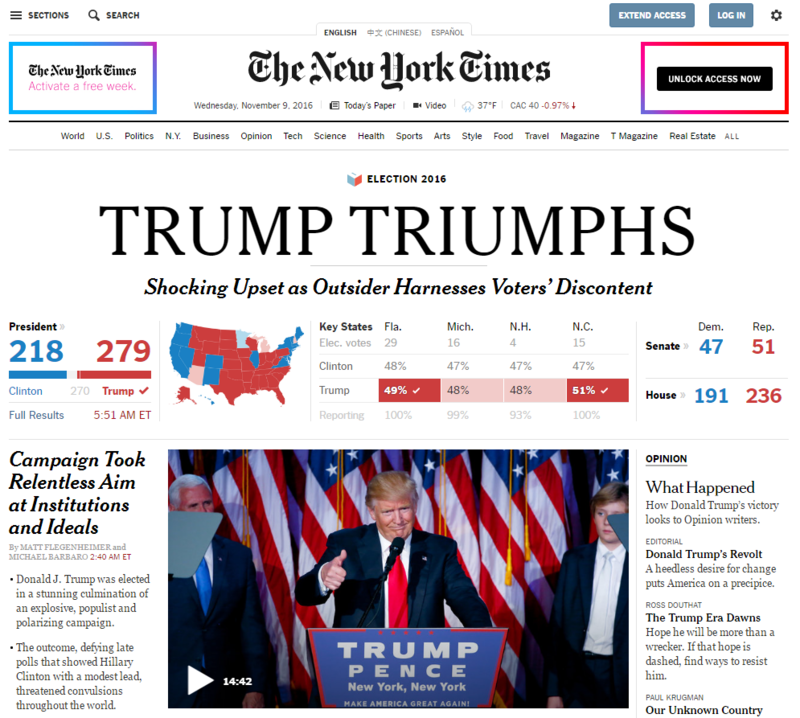 US Election 2016: Was Negative Publicity the Key to Trump's Success? 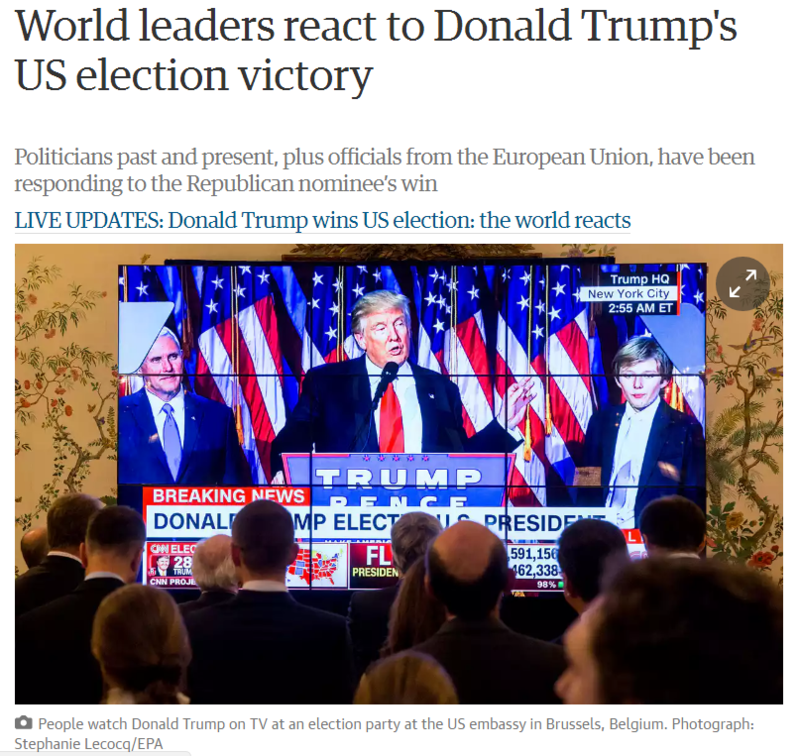 Last week, many people across the world (myself included) heard the news that made their hearts sink; Donald Trump has been elected President of the United States of America. As a man who has made openly racist and sexist remarks, is under investigation for fraud, has had multiple Twitter tantrums and even promoted violence against protestors at his rallies, I’m finding it extremely hard to grasp that he will soon have control over one of the most powerful countries in the world. What’s more baffling is that it seemed there was a continuous stream of negative publicity and PR disasters surrounding him throughout his campaign and even before it had begun. 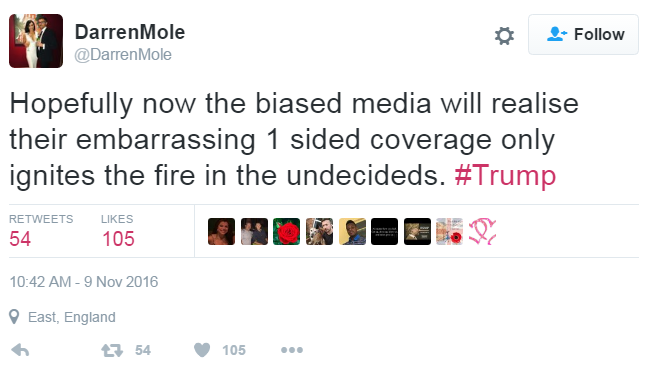 But did all this negative coverage actually contribute to his success? The phrase “all publicity is good publicity” is often wrongly associated with Public Relations, with some people believing that PR is purely about coverage. Of course, there is a lot more to PR than this and it’s my view that negative publicity will almost always damage your reputation and prevent the desired messages from being received by stakeholders. But perhaps Trump’s PR approach WAS to take advantage of this negativity and the coverage it was generating and, in fact, fuel even more publicity from his controversial behaviour. After all, a name and face that is consistently appearing in the news is more likely to stick in your mind, isn’t it? However, in regards to long-term reputation, social media has already demonstrated how opposition to Trump is starting to override his support. 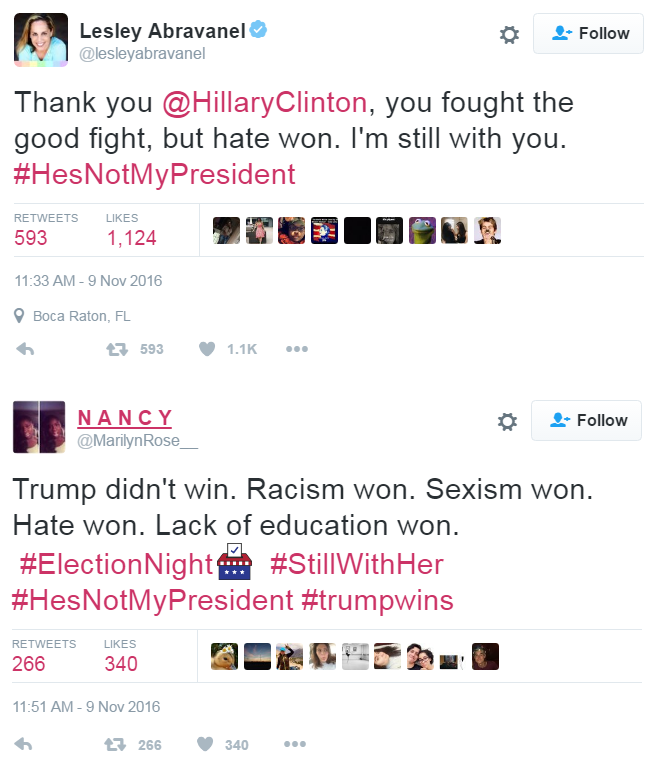 Looking through posts using the #trumpwins hashtag, the majority of tweets using this seemingly positive phrase are in fact strongly opposing Trump’s election, some even combining it with hashtags such as #HesNotMyPresident and #RIPAmerica. 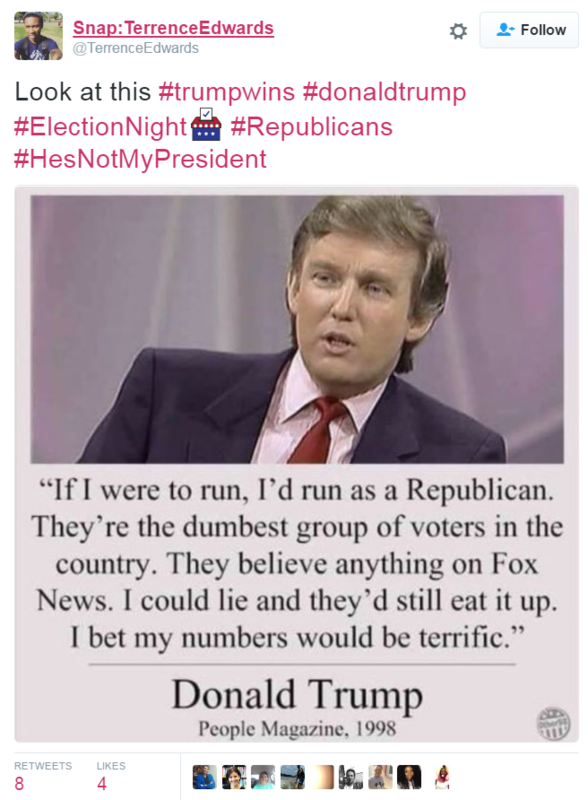 Of course, it is very early days at the moment and a lot will change in the time leading to Trump actually taking up office, but it’s interesting to see how the ever-changing nature of social media can always surprise us. What do you think about the US Election? Let us know your views by tweeting us at @AneelaRosePR! British manufacturing is very much alive. Bond is good for business.